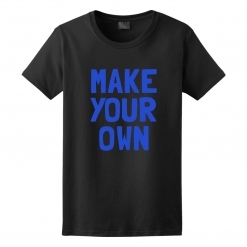 Creating a unique, one-of-a-kind t-shirt is easy with our product designer. 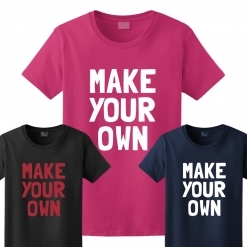 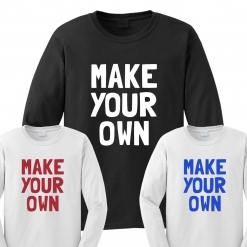 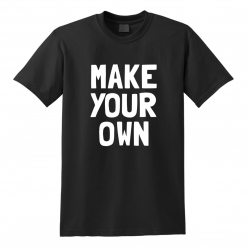 To make your own t-shirt, simply choose from a style below and launch our product designer. 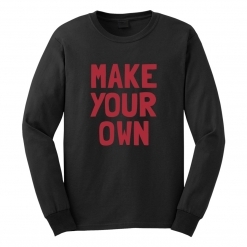 We have styles available for men, women and youth. 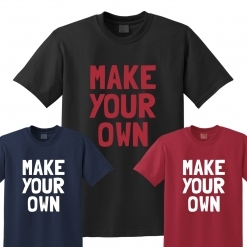 Shirts typically ship in 2-4 business days.